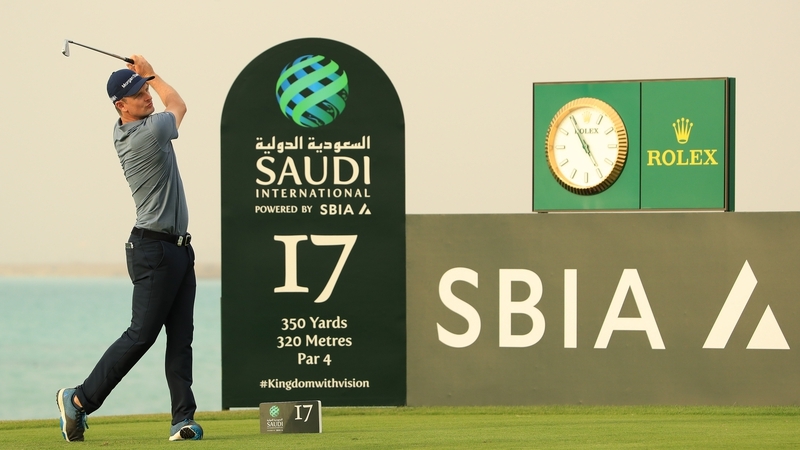 Golf’s world number one Justin Rose should use his profile to highlight human rights issues and counter the “propaganda value” of this week’s Saudi International, according to Amnesty International. AI UK’s director Kate Allen said. “We haven’t called on golfers to pull out of the Royal Greens event and it’s not for us to say who should be playing in these tournaments or whether countries like Saudi Arabia should be hosting them“. This entry was posted on	January 31, 2019 at 12:44	and is filed under human rights.